This fun filled incursion features a combination of magic, circus and workshop fun. 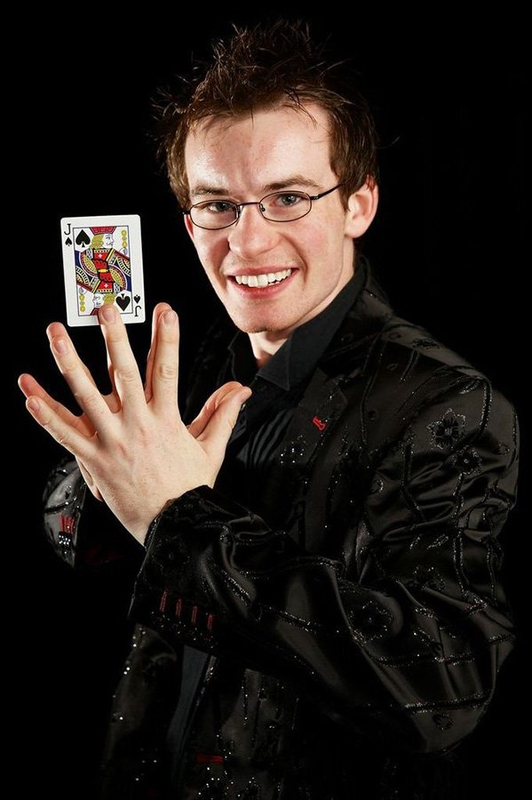 Join our host, as he presents a dazzling display of sleight of hand magic, along with professional juggling skills. Whilst audiences are still trying to figure out exactly how our host executes his feats of magic mastery, they will be swept to their feet in a flurry of workshop activity, where they will surprise themselves with their own accomplishments. This highly skilled incursion features skills drawn from the presenters many different shows, which he regularly presents internationally. We are lucky to have this incursion and teachers regularly gush about the professional manner of the performer and the dazzling array of tricks that he executes in one hour. The skills that students will have the opportunity to practice are also impressive as each and every participant remains engaged throughout the entire incursion. This incursion is suitable for vacation care centers and primary schools. However this performer is multi-skilled, and has a number of other shows that can be tailored to suit libraries, preschools, public spaces and event corporate audiences. This incursion regularly books out very early on, so be sure to book as soon as possible to avoid disappointment.